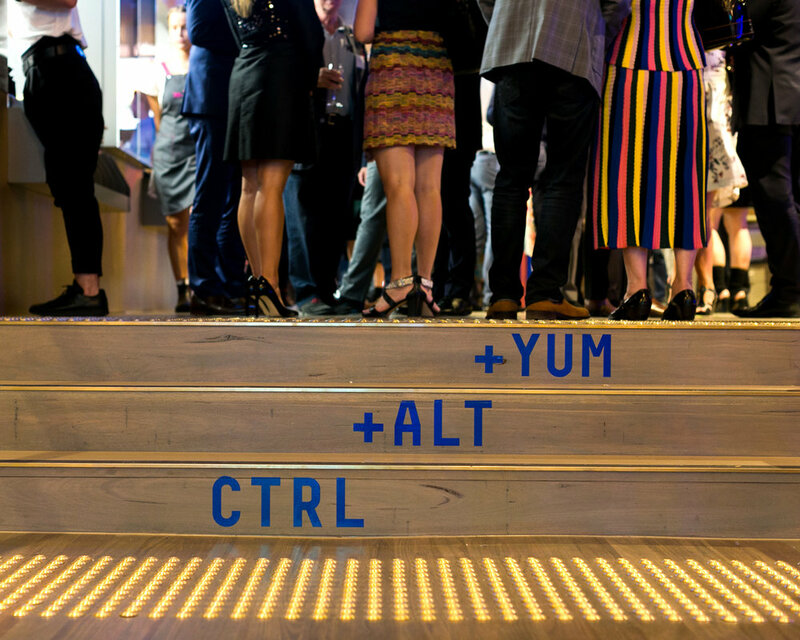 Definition of the ground floor retail space of the architecturally- acclaimed and award-winning EQ Tower – a 600 apartment residential building in the heart of Melbourne’s CBD. 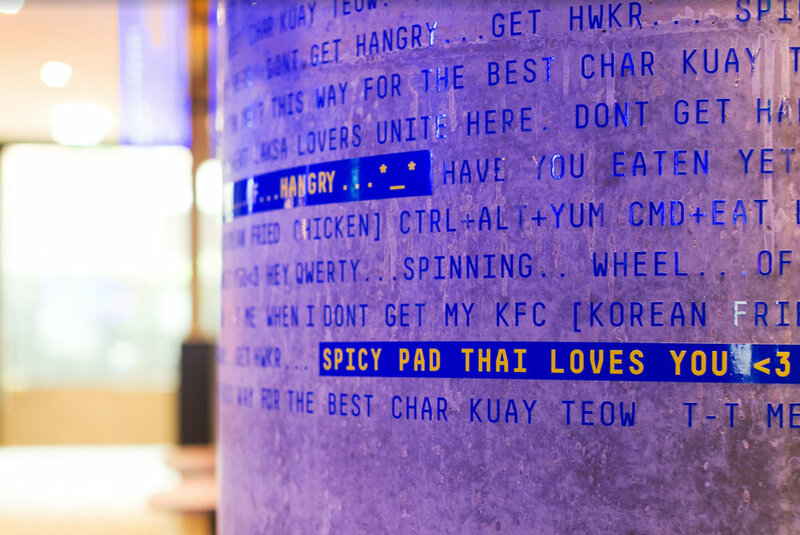 BrandWorks presented the opportunity of HWKR Food Hall; a tech-driven take on the typical Asian Hawker-style centre. A permanent space that offers tenants a walk-in, walk-out opportunity – fully supported with their own commercial kitchen – the concept promotes flexibility and innovation. 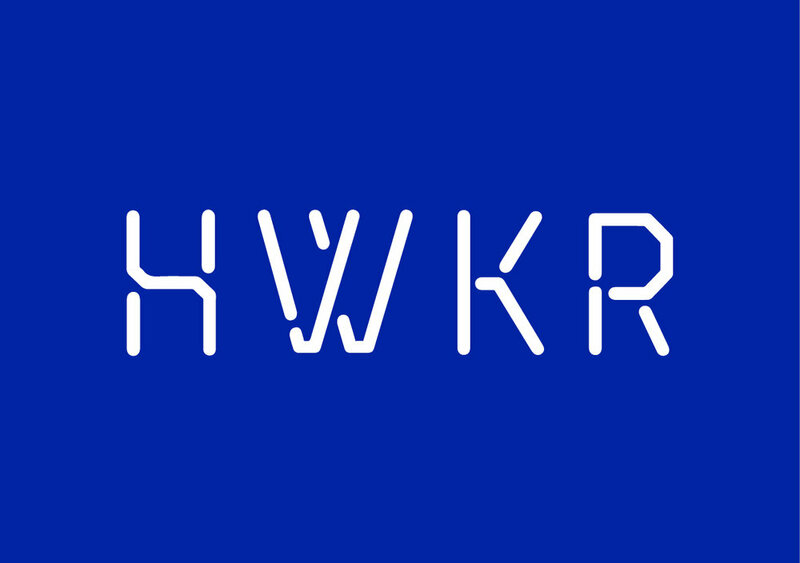 The journey to the final HWKR identity was a collaborative process in which the studio presented two concept directions and worked closely with the client and key stakeholders to define. 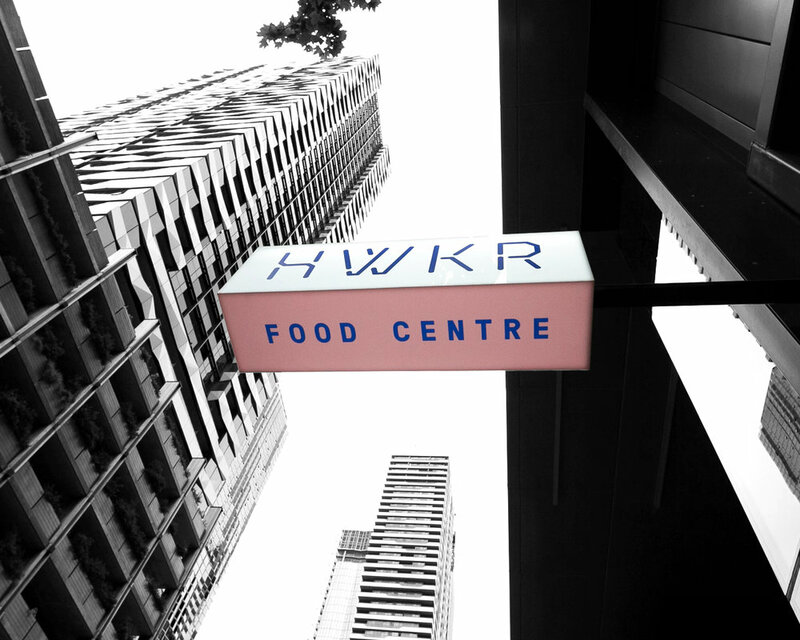 HWKR Food Centre is a Melbourne first. Part venue, part place-making strategy; revolving door of incredible hawker vendors keeps the space fresh and the appetite wet. 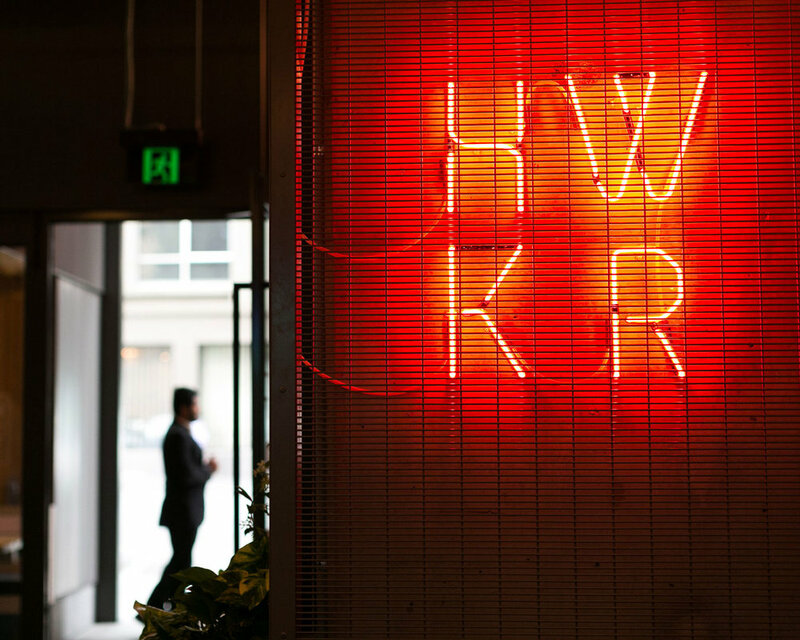 HWKR launched in Feb '18 and has already attracted a number of high-profile tenants with a collective Instagram following of over 300k.